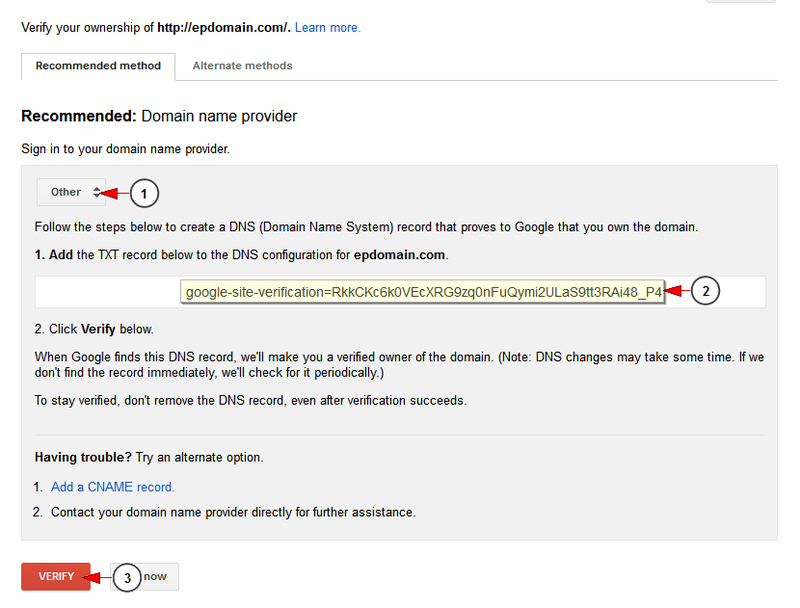 In order to create your own domain on Google Apps, you need to sign up for a business account on the platform. Note: it is mandatory to send us this text so that we can configure the DNS for your domain. Once the domain configuration is done by Streaming platform team, you will be informed and you can continue the domain verification. 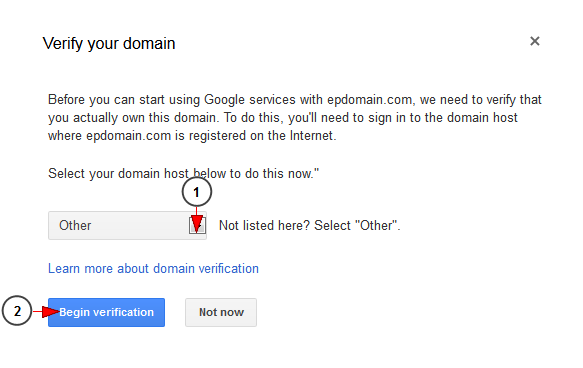 After a few more steps, your domain will be configured and you can enable the use of Google Apps email services.